John Holkeboer shortened his last name to Holk in the band’s name to make it easier for people to say. In 2010, Holkeboer released his first record, “If You See Her.” To his surprise, it was nominated for a Detroit Music Award for Best Country Album that year. On the second album, Holkeboer dives even deeper into what he calls psychedelic-pop, adding electronic samples for the first time. But the honky-tonk influence is still there. John Holk & the Sequins will perform June 29 in Detroit at The Whitney, and Aug. 17 in Ann Arbor at the Nash Bash at the Kerrytown Farmers Market. 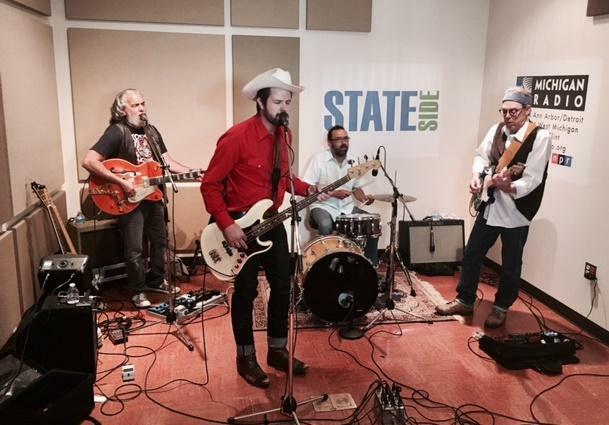 This story is part of the ongoing series on Stateside called Songs From Studio East, which features musicians from across the state. 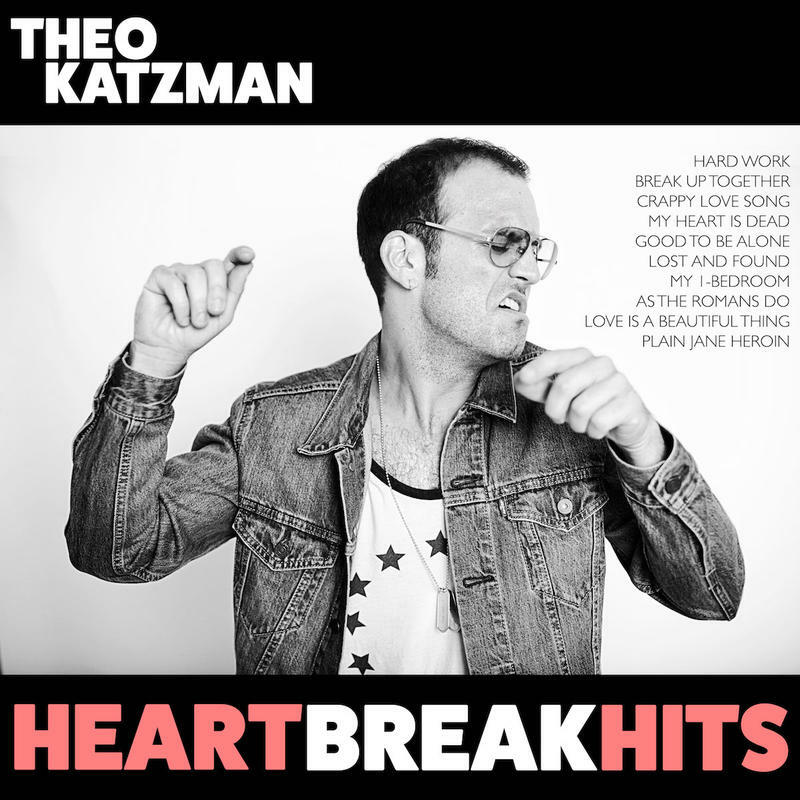 Stateside's conversation with musician Theo Katzman. Theo Katzman is coming back to Ann Arbor for a one night open air concert featuring a few of the area’s beloved musicians. While Katzman is still the drummer and guitarist with the funk/fusion band Vulfpeck, he’s been promoting his latest solo album, "Heartbreak Hits." Stateside's conversation with Laurel Premo and Anna Gustavsson. Take fiddle and banjo tunes of the United States and mix them with the music and dance tunes of Sweden, and there you have Premo & Gustavsson. 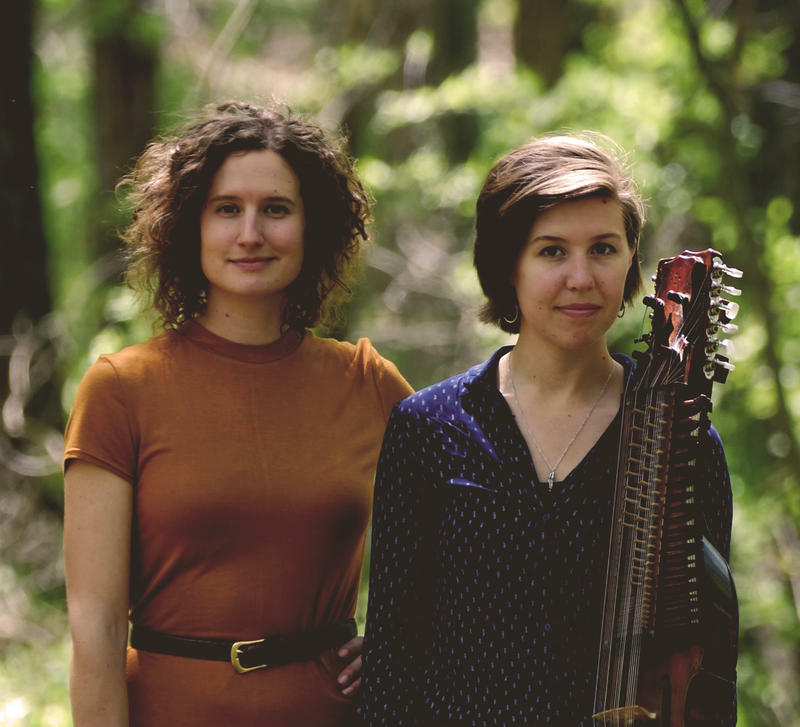 Our Songs from Studio East series explores music that combines both contemporary and traditional music from around the world. Premo & Gustavsson fit that bill perfectly.